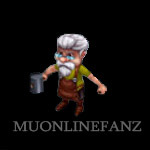 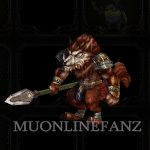 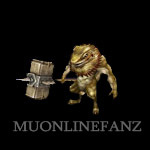 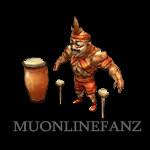 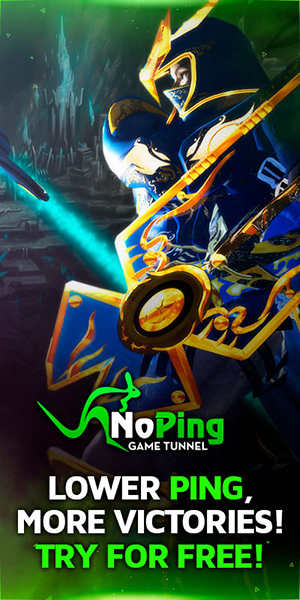 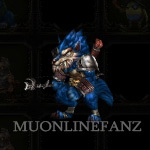 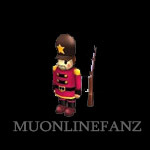 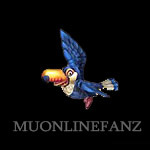 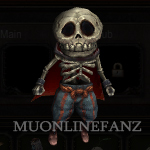 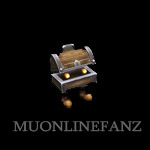 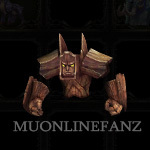 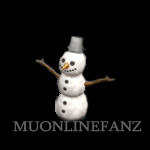 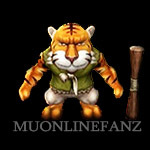 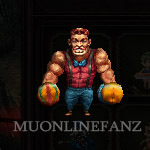 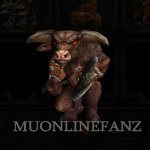 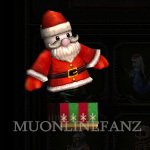 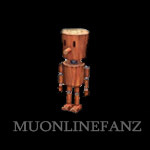 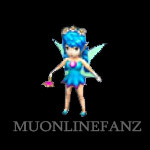 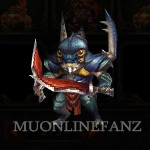 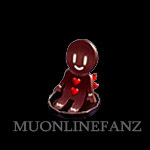 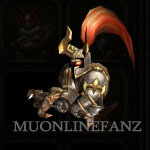 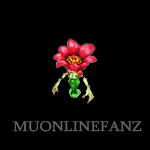 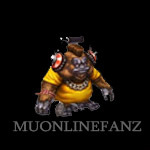 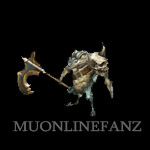 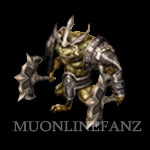 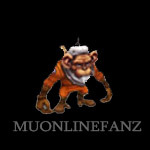 [Muun] <+> [MU Online Fanz] <+> Official 3rd-party [MU Online] Fan Site & Game Guide! 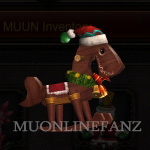 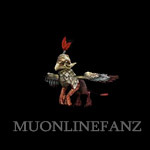 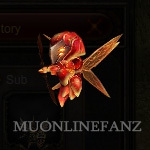 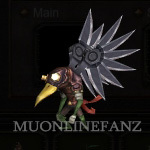 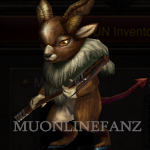 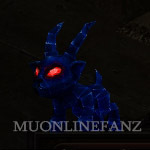 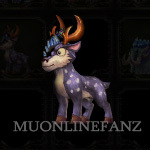 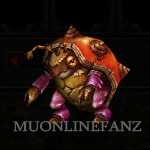 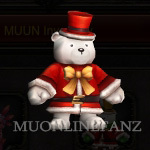 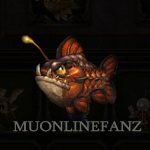 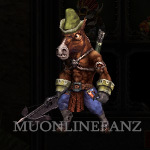 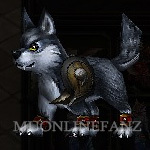 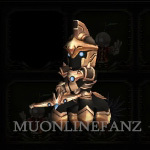 [Muun] are pets with special abilities under specific conditions. 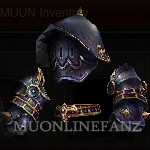 [Muun] are stored and equipped via [Muun Inventory]. 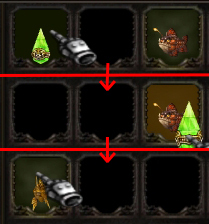 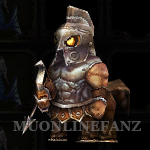 Two [Muun] can be equipped via the [Main] & [Sub] equipment slot. 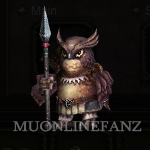 [Muun] equipped in the [Main] equipment slot will be summoned in the game. 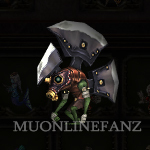 [Muun] equipped in the [Sub] equipment slot do not appear in the game. 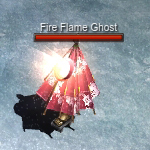 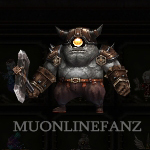 [Muun] have unique [Muun Option] which buffs a character when the item is equipped. 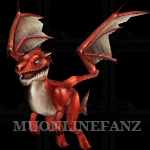 [Muun Option] will only take effect when the [Muun's] specific condition is met. 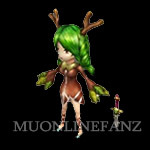 [Muun] [HP] decreases over time, while it is equipped. 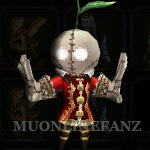 A [Jewel of Life] restores [100%] of [Muun] [HP]. 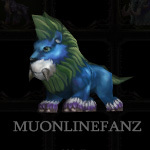 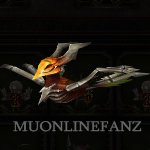 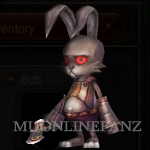 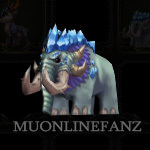 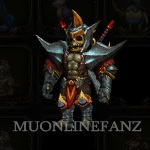 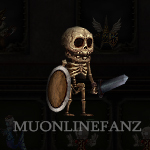 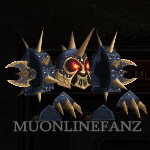 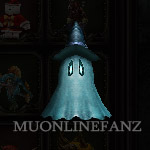 [Muun] do not affect [PVP], unless noted in the [Muun Option] description. 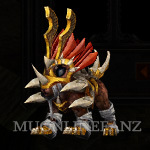 [Mount Muun] can be mounted via [Ctrl]+[Z], but must be equipped in the [Main] equipment slot. 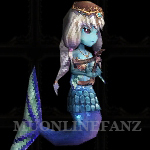 How do I obtain [Muun]? 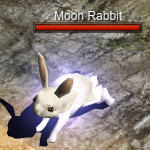 [Normal]: Obtained via [Event] [Egg of Monsters]. 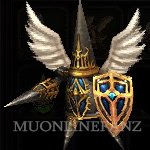 [Mount]: Obtained via [Core Magriffy] item drop. 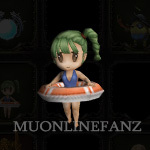 [Premium]: Obtained via [Cash Item Shop]. 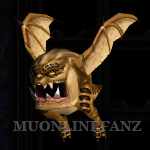 During the [Egg of Monster] event, special [Event Monsters] appear which may drop [Muun Egg] items. 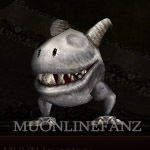 [Egg of Monster] is a recurring event, once per month. 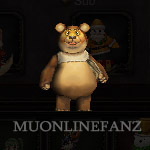 Check [Global MU Online] main website for current event schedule details. 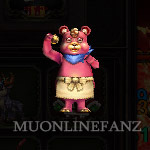 [Event Monsters] will be summoned during the event period. 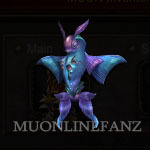 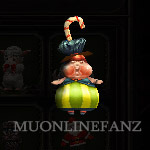 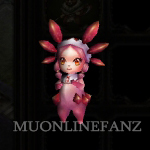 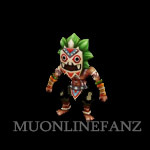 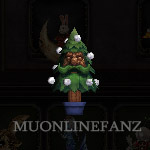 [Event Monsters] will drop [Muun Egg] item, based on the monster. 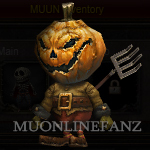 [Muun Egg] items are stored in the [Event Inventory]. 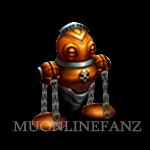 [Muun Egg] items may contain [Muun], [Evolution Stone], [Jewel] item, or [Zen]. 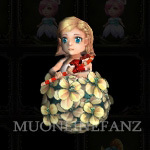 [Premium Muun Egg] may be sold in [Cash Item Shop], during the event period. 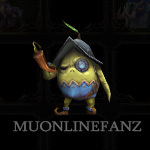 [Premium Muun Egg] may contain [Premium Muun], [Evolution Stone], or [Jewel] item, or [Zen]. 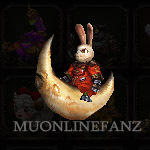 [Muun Egg] may contain one random reward! 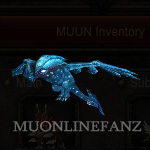 [Muun Level] can be increased to increase the [Muun Option] value. 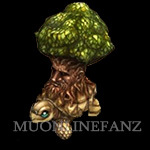 Place a [Level 1] [Muun] on another [Muun] item of the same type to upgrade the [Muun] item. 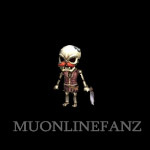 The [Level 1] [Muun] will be consumed and the other item's [Muun Level] will be increased by [+1]. 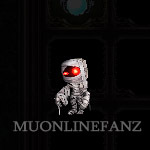 [Muun] upgrade with [100%] success. 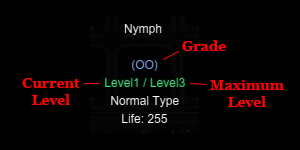 [Muun Option] value increases per [Muun Level]. 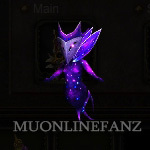 The [Muun] appearance will also change as [Muun Level] increases. The [Muun] appearance greatly changes after [Muun Evolution]. 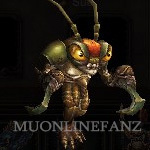 A [Muun] item with max [Muun Level] can execute [Muun Evolution]. 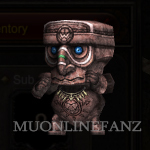 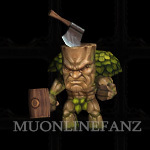 To execute [Muun Evolution], use an [Evolution Stone] of the same [Muun] type on the item. 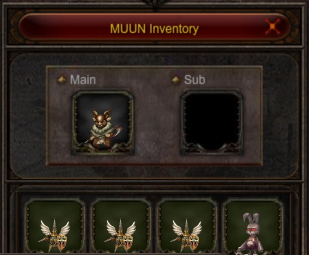 [Muun Option] multiplied by 5 until specified time. 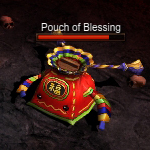 Skill [Cooldown] will be reduced by 2 until the specified time. 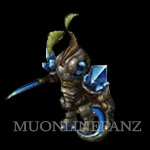 Skill [Cooldown] will be reduced by 5 until the specified time. 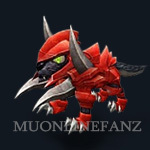 [ATK Speed] multiplied by 3 until specified time. 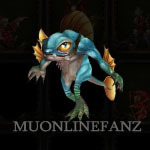 [Muun Option] multiplied by 15 until specified time. 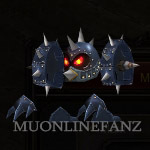 [Muun Option] multiplied by 10 until specified time. [Muun Option] multiplied by 20 until specified time. 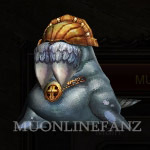 [Muun Option] applies to PVP after [Muun Evolution].